The holidays are coming and the air will soon become nippy and cold. 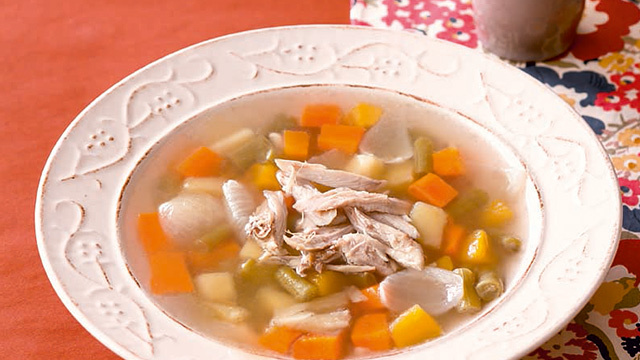 Here are a few chicken soup recipes when you want to cap off a cold day with a bowl of warm soup. 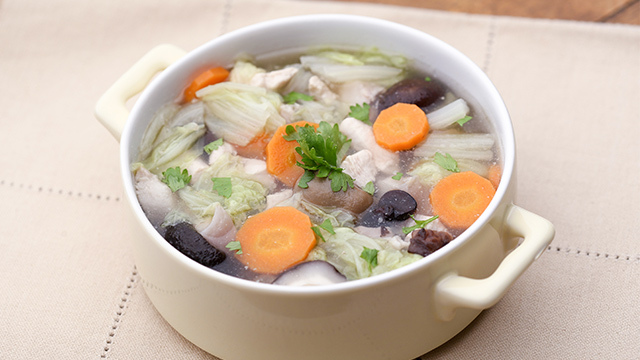 An added bonus is that chicken soup helps fight off colds, which becomes prevalent with the season. 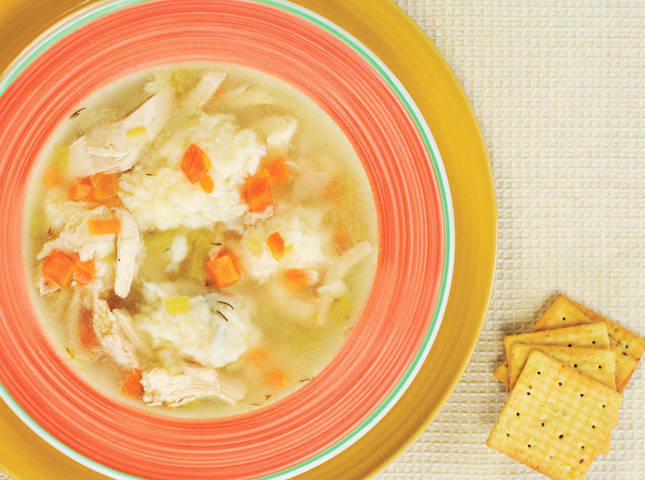 So make sure you have these chicken soup recipes ready to ward off the rainy day blues and the sniffles, too! 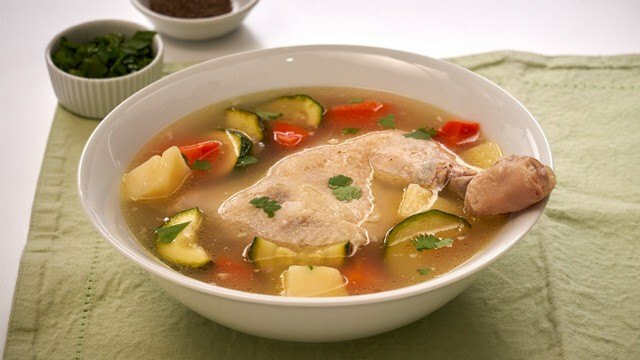 This simple chicken soup is made better with vegetables and is given a flavorful broth made herby with some cilantro. Delicious doesn’t need to be complicated. 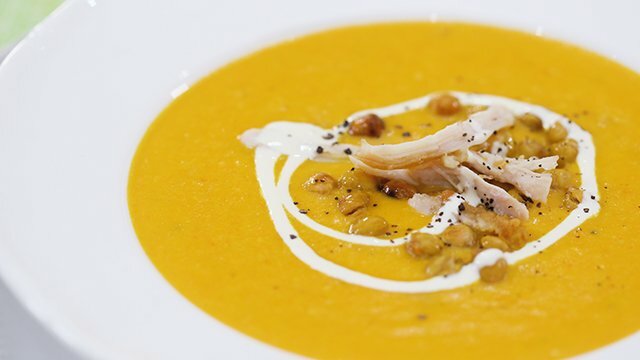 Pureed corn, carrots, and chickpeas give this soup its indulgent, rich, and creamy texture. 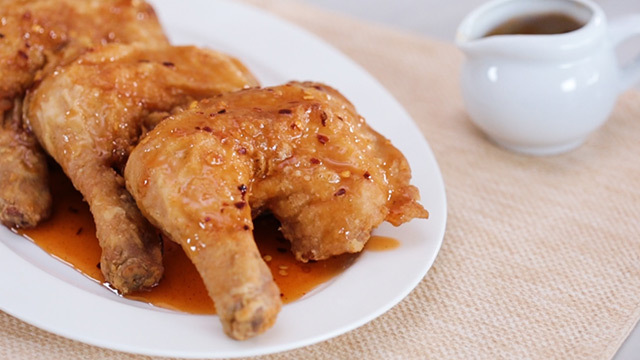 Its soft, comforting flavors are the perfect complement to chicken, too. This is a classic chicken soup in America. You create your own chicken broth, and it's bolstered with some homemade flavorful, delicious dumplings. 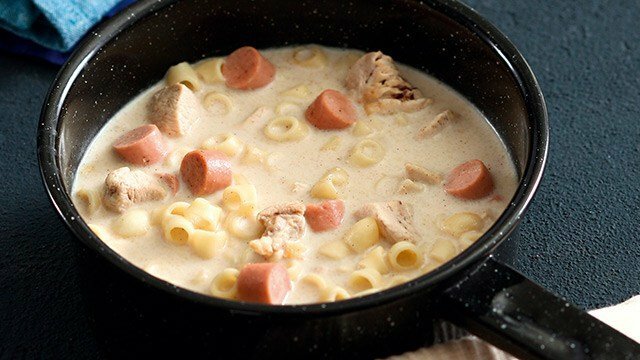 Give this creamy home-cooked soup-casserole a try! It will surely be a new family favorite. This is the chicken soup of your childhood. We also have a recipe to make it extra creamy with milk and a secret ingredient that elevates its already delicious flavor! 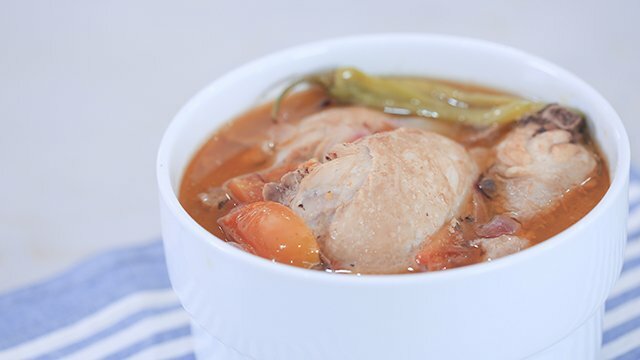 This hearty chicken sopas recipe spells comfort! 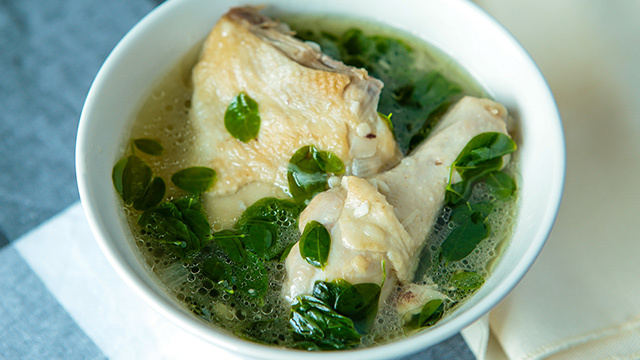 This chicken soup is a classic and it hasn't changed from being delicious since the very first time you tasted it. 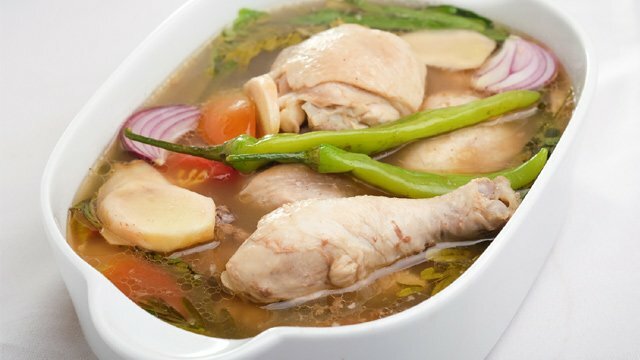 Change up your sinigang and use chicken or bring your chicken soup to life with the acidity of sampalok. 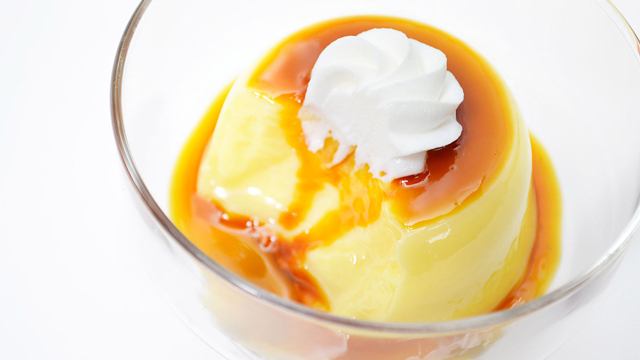 Either way, it's warm, familiar flavors are perfect for slurping. 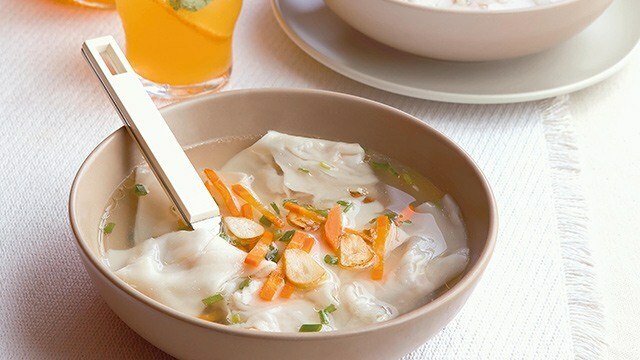 This sour chicken soup is a comforting dish. 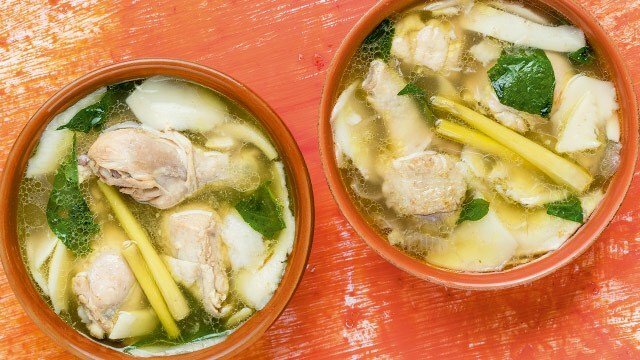 This Filipino chicken soup is always a comforting dish! 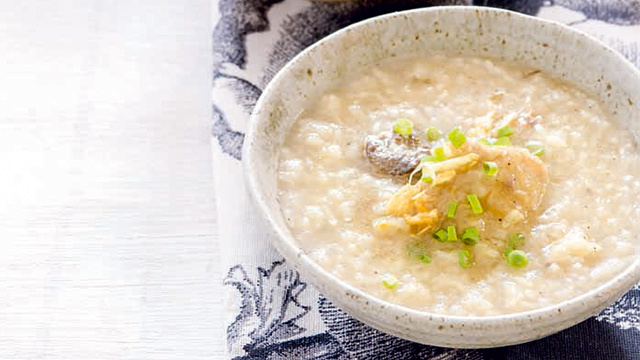 Molo is usually made with ground pork, but this recipe is made much lighter thanks to chicken. You can even use the dumplings as ulam. 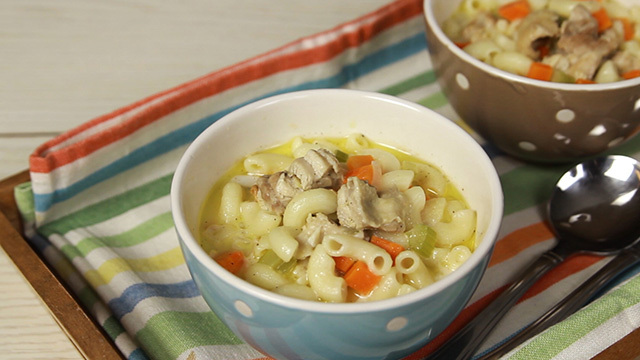 We lightened up this classic soup by swapping ground pork for chicken. Amp up the flavor of your dumplings by adding minced Chinese ham to the filling. 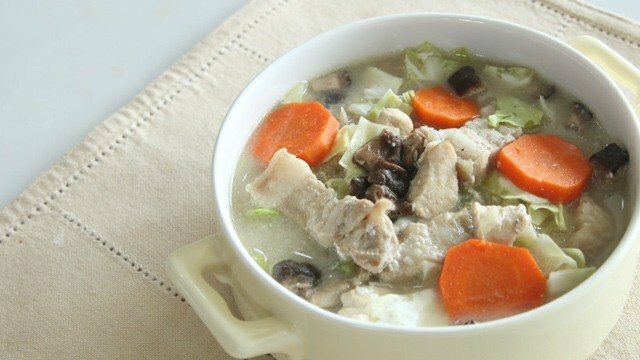 This Chinese chicken soup has a generous amount of vegetables and packed with umami flavors because of three different kinds of mushrooms. It's considered a medicinal soup, too, so you may want to grab a spoon and eat up! We made your favorite almondigas, or meatball misua soup, but made the meatballs with chicken! What a difference a simple ingredient switch can make. 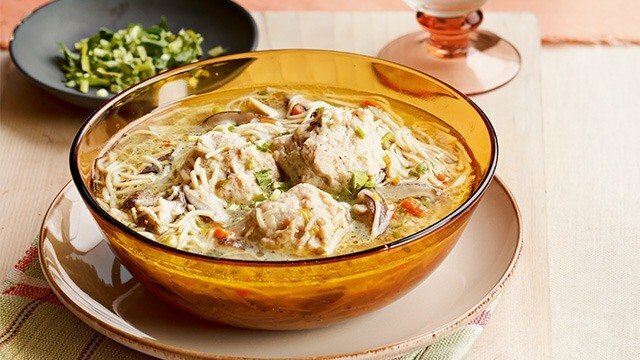 Coconut water completely transforms this chicken soup. It adds a sweetness you can only get from coconut. The coconut water also helps tenderize the chicken while lifting up the flavors. 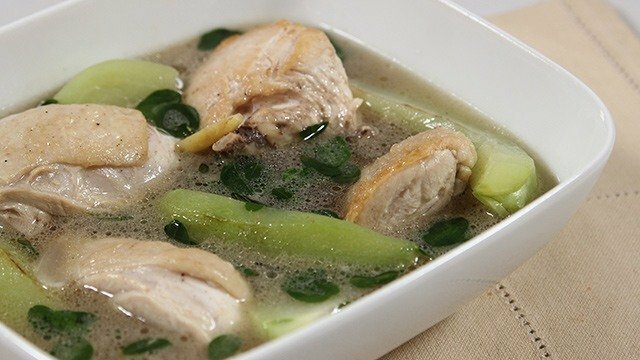 Similar in taste to tinolang manok, this light soup of chicken and coconut is a perfect for rainy day meals. 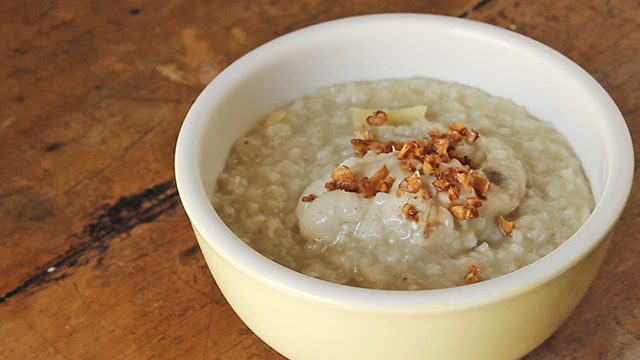 Both juice and meat of fresh buko are highlighted in this Pinoy classic. Here's a healthier version of everyone's favorite bowl of comfort. 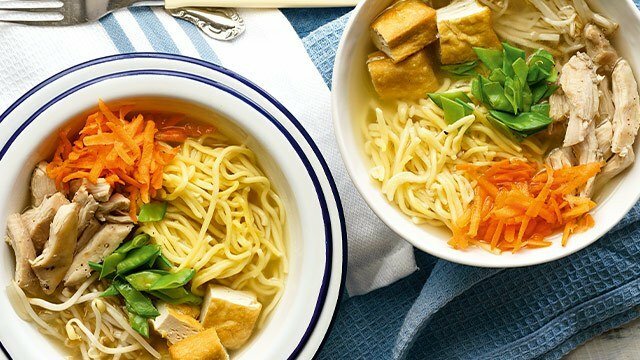 Skip the rice and add noodles for this Chinese chicken noodle soup recipe. Slurping up these noodles with the piping hot broth will surely warm you up. 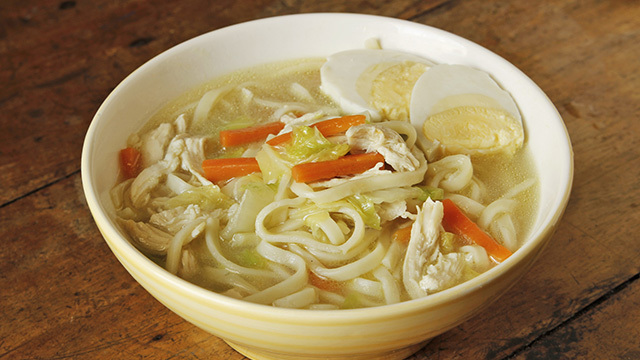 Chicken mami is perfect for cold days, rainy days or simply for merienda! 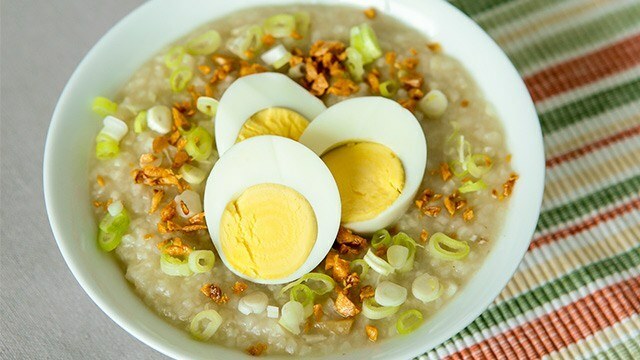 Two extremely homey things come together: lugaw and chicken! What’s not to love? DIY popcorn for your movie marathon or slurp a hot bowl of chicken soup! 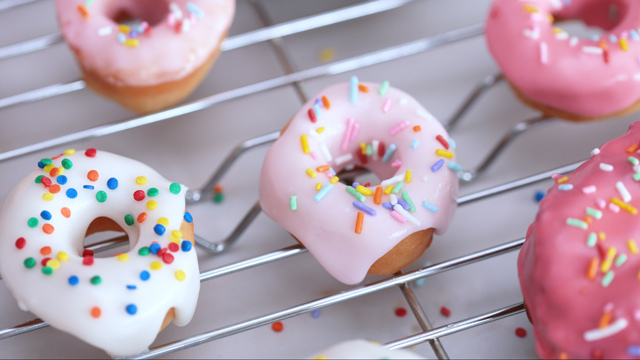 WATCH: These Mini Doughnuts Are Super Cute!